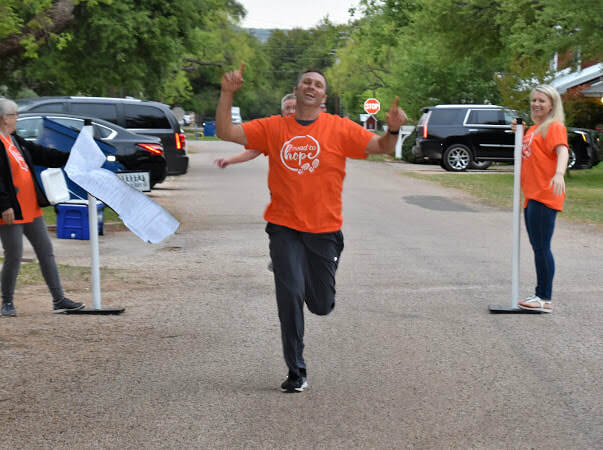 THE ROAD TO HOPE 2018 was huge success! 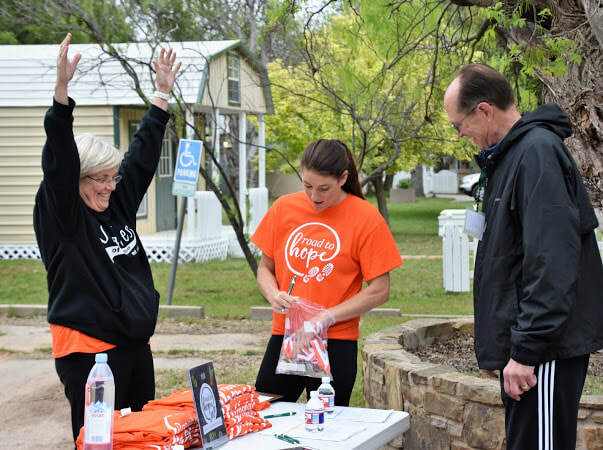 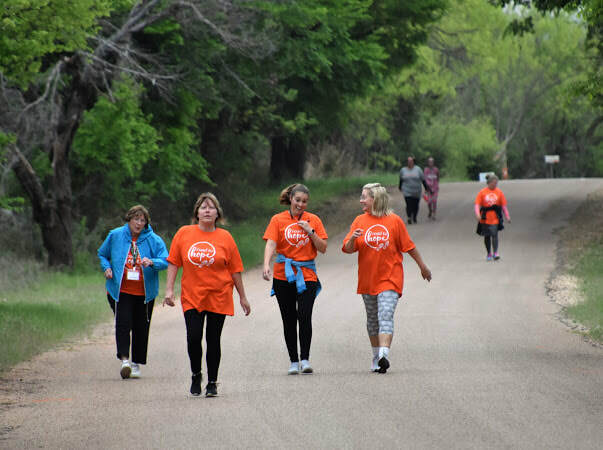 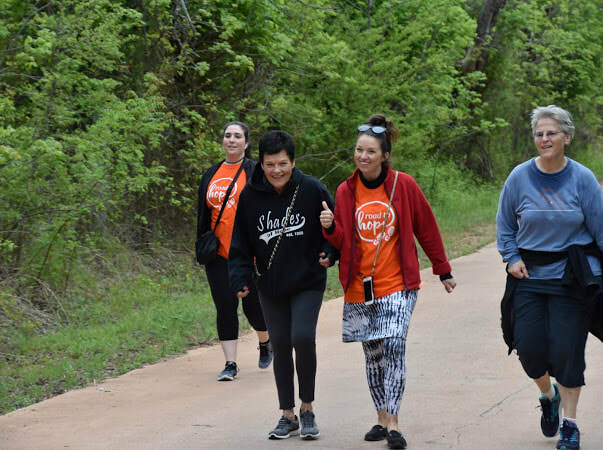 All who walked in Buffalo Gap, Dallas, and across the country enjoyed the camaraderie and challenge as they walked (or ran) in support of recovery for themselves or a loved one. 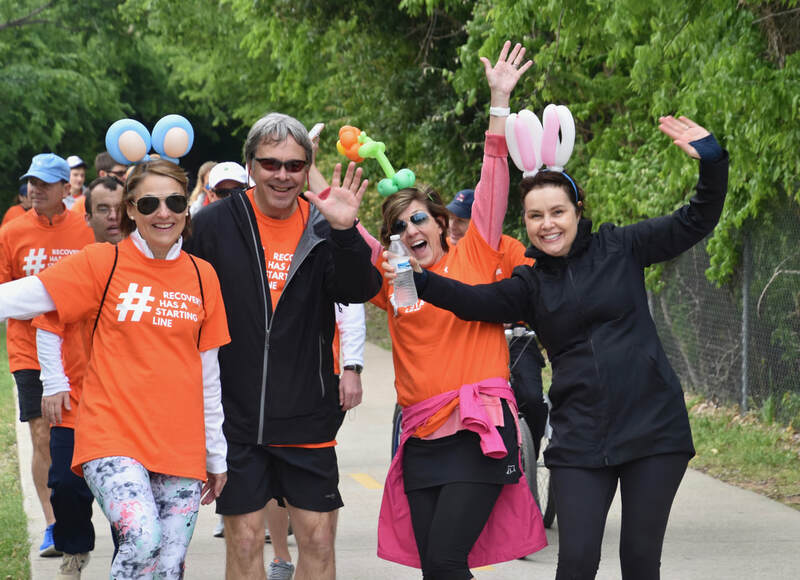 Participants and donors raised over $60,000 to provide treatment for other individuals struggling with eating disorders and addiction. 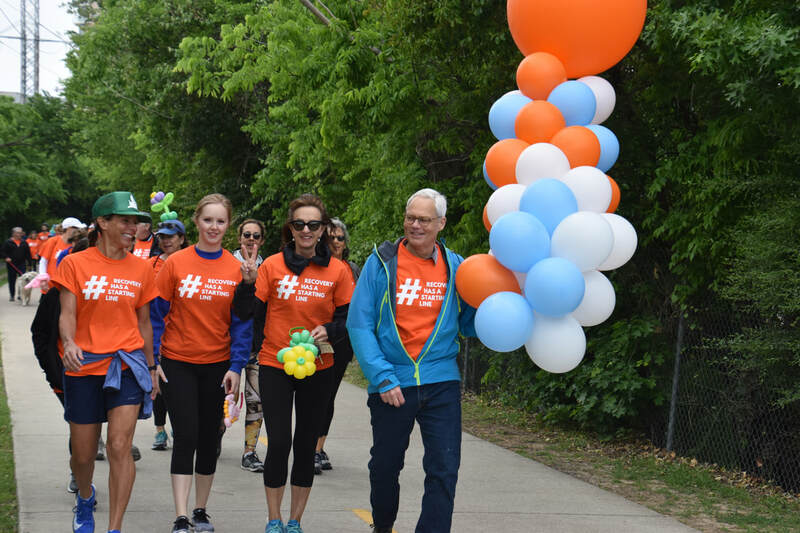 A sincere thanks to all who supported our efforts! 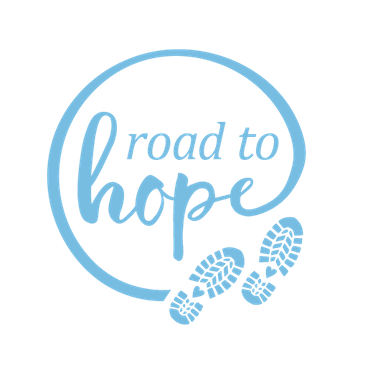 WE APPRECIATE THE SUPPORT OF OUR 2018 THE ROAD TO HOPE DONORS!